Casement windows are a very unique kind of window in that they are hinged at the side. They don’t have a pull or handle that you need to lift up. Instead, they crank outward. These windows are often installed over countertops, sinks, or appliances, but can really be placed anywhere in the home. They have an advantage over some other types of windows. Casement windows are available in many different designs, as well as colors and finishes. 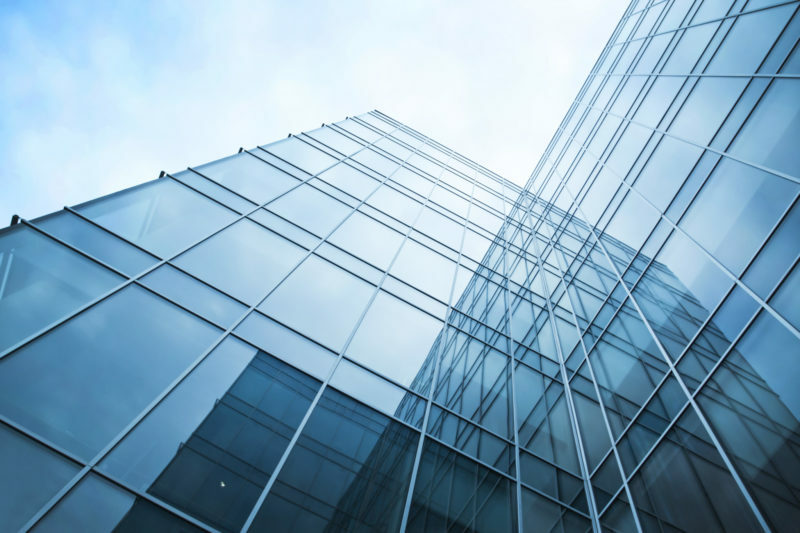 The windows offered by many companies come in a variety of colors, finishes and with a range of accessories such brass crank handles, chrome or vinyl. 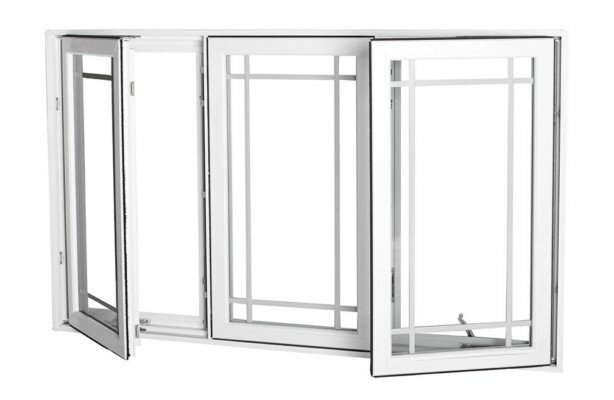 These windows can be opened to various degrees by swinging outward to allow airflow into your home. 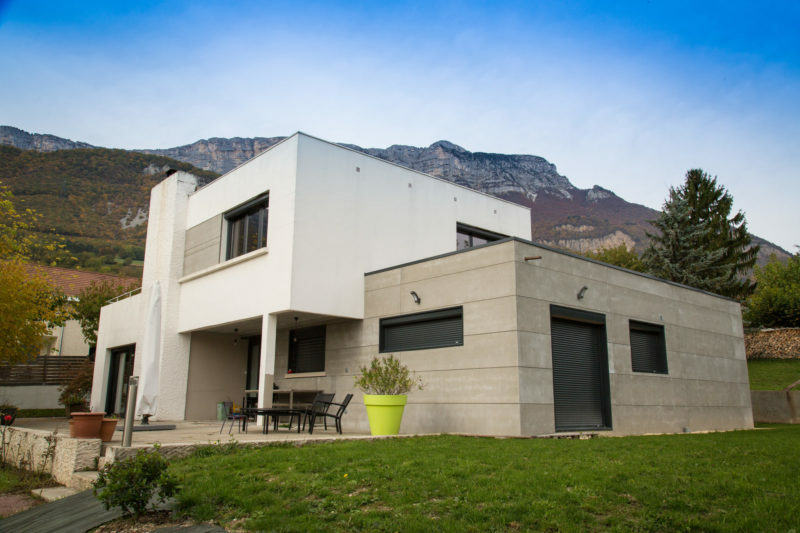 These windows are generally more energy efficient than a lot of other options. The sash used for casement windows forms a seal around the frame of the windows once the window is closed. 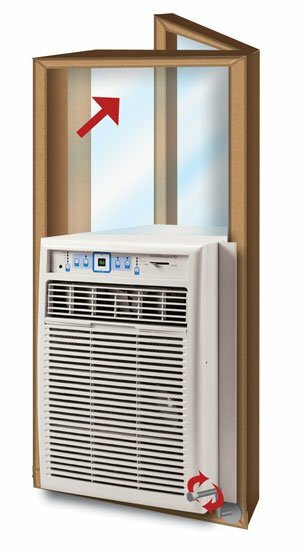 This way, it reduces the amount of air leakage which passes between the outside and the inside space. 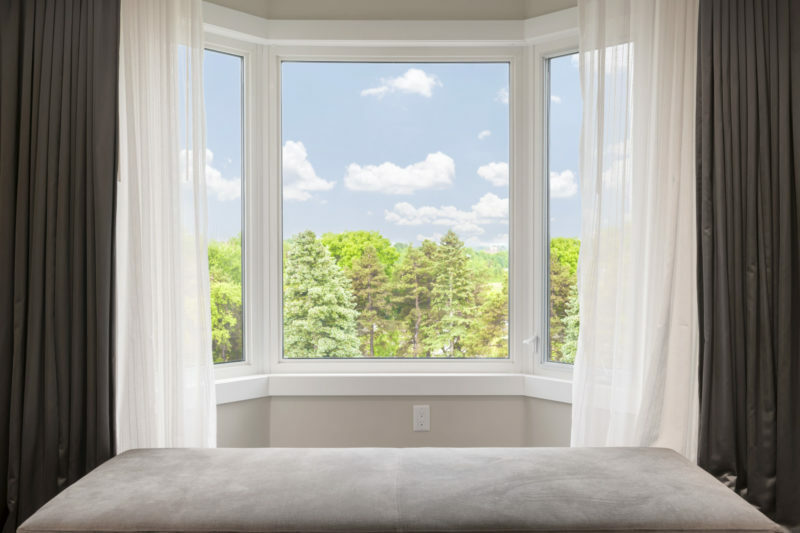 Casement windows are among the best-priced types of windows you can install or replace for your home windows. The price depends on many factors such of the location, type of casement windows and much more. 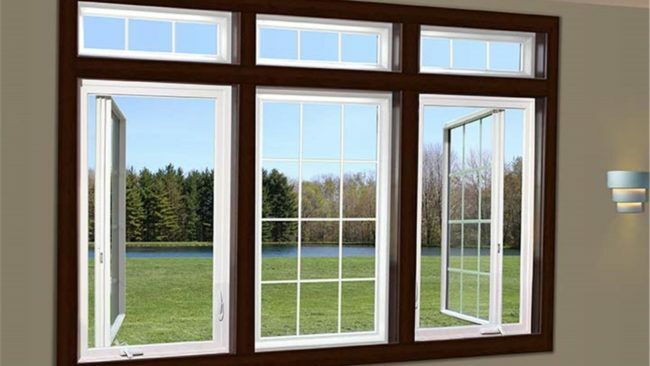 Because of the way the casement windows are designed to crank outside, the windows can’t be too heavy or too large. 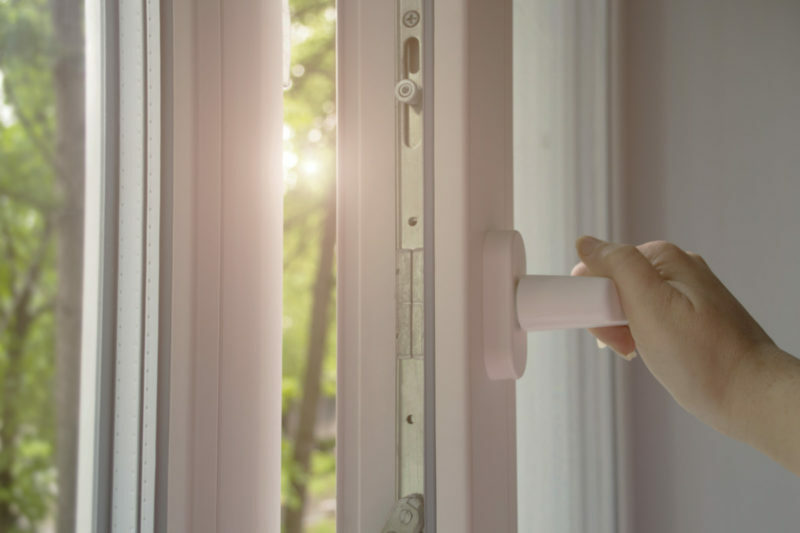 Builders recommend lighter and smaller casement windows since the opening must be strong enough in order to support the windows. 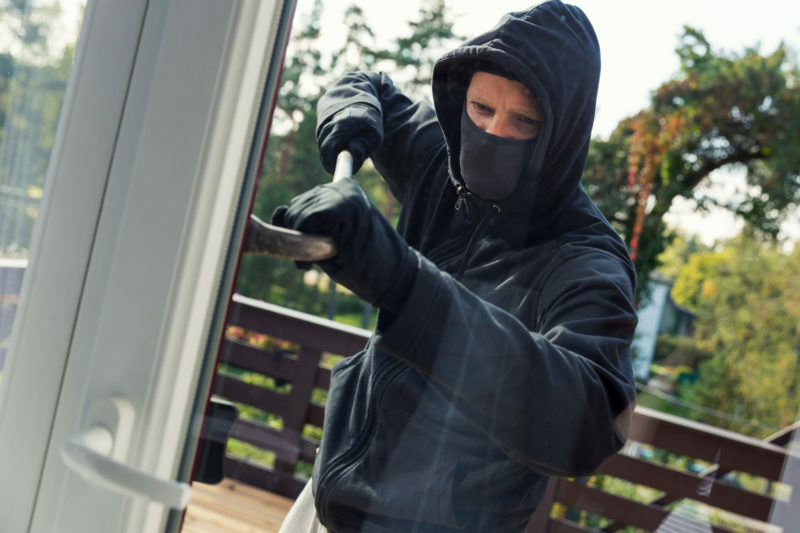 If you are looking to use storm screens or enjoy leaving windows open without worrying about bugs entering your home, you will have to try a different type of window. Because of the way they open, they are unable to be easily paired with a screen. The design of these windows makes them unconducive when it comes to air conditioning. 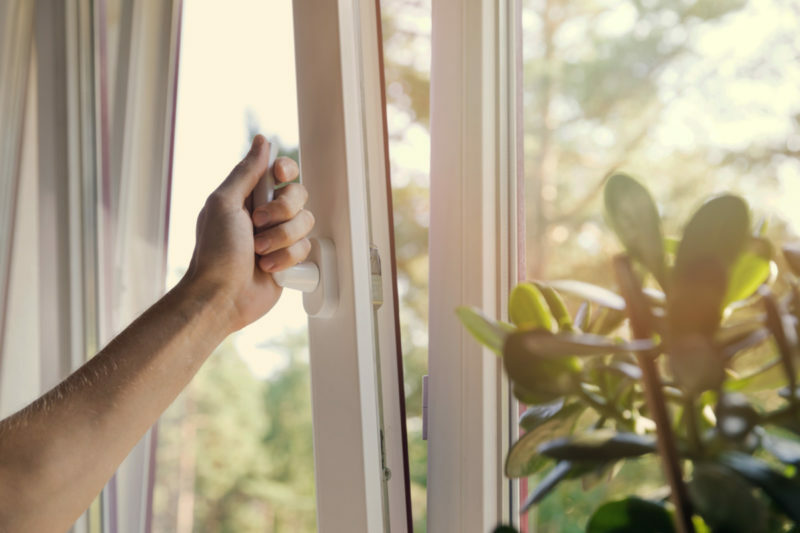 If you want to install casement windows then you have to consider other air conditioning methods. The design of casement windows will not allow for air conditioning installation. 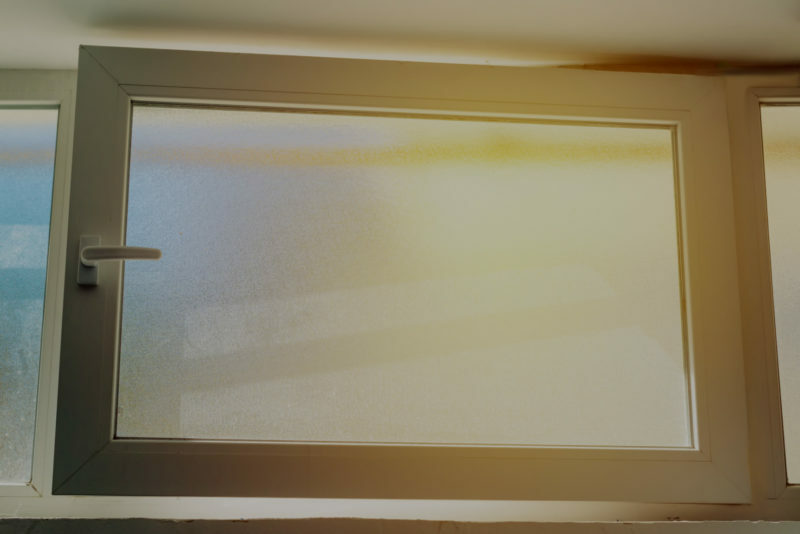 Another downside of these windows is that, because they open outward, there is no easy way to clean the outside of the window. If you want to clean the outside, plan on physically stepping outside your home! 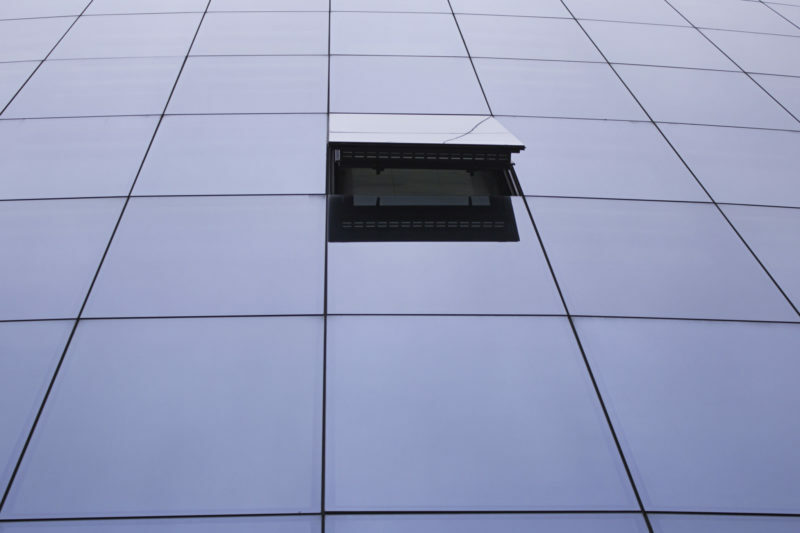 If cleaning is a major concern of yours, another option you might want to consider is Tilt and Turn Windows.